Think of the Instagram app this way, it's like an account, much like in a bank. If you have a bank account and use an app to check your balance and transactions, just because you may delete the app aka software, you don't lose your bank account or your money. 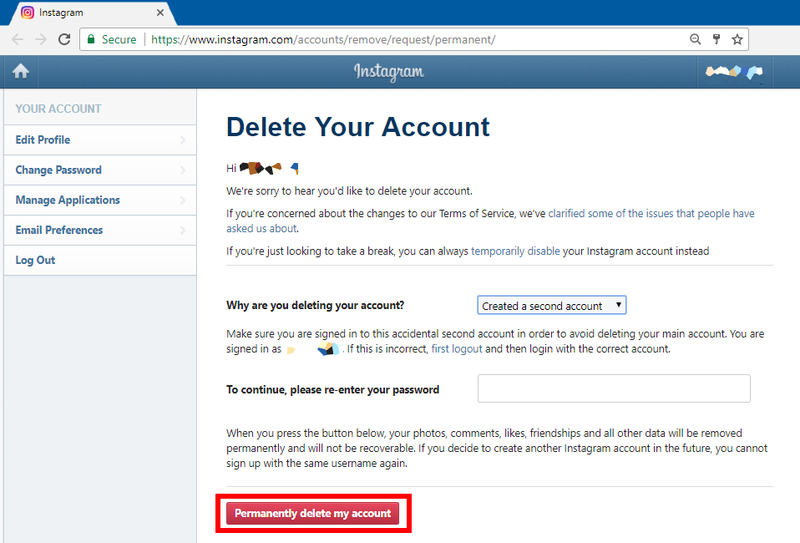 Instagram is the same concept, once an account is created, the account has to be closed to delete all the contents of the account. So, if you delete the app on your phone, or lose your phone and Re-download Instagram on your new phone, all the content in your account will still be there. Your account will be exists autonomously from you. You may have several devices and deleting the Inst. app on one of them doesn’t delete it on another device and from servers Inst. too.